Master of business administration or MBA hone the skills of ambitious managers and business experts. From the 20th century, there is an increase in corporate sectors; the need for MBA was gradually increasing. Pursuing an MBA degree is a dream of many aspirants, but only talented aspirants land up as a business professional. Management programs are expensive, but it raises the self-confidence, concentration and self-respect of the students. Before taking advantage of the MBA, there is a barrier of entrance exam and selection process which has to be cleared. One such exam is known as ATMA conducted by the Association of Indian Management Schools (AIMS). This is a national level and computer-based exam. Currently, the registration process for ATMA May 2019 has started, and the last date is May 22nd 2019. AIMS always begin the registration process one or two months before the exam. This time the ATMA 2019 syllabus doesn’t comprise with any changes, it’s the same as the previous year. The ATMA next registration process starts once after the announcement of last exam results. 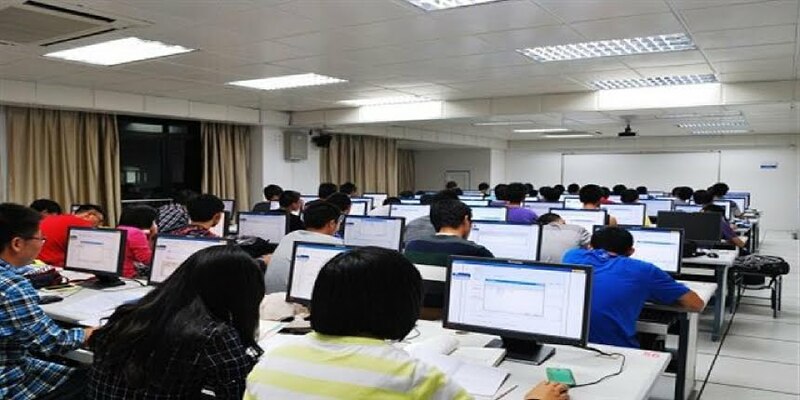 · Applicants have to visit the official portal https://www.atmaaims.com/registration.aspx to register for the exam. · Applicants have to tap on the given option ‘’Apply’’, and payment details will be prompted on the screen. · Applicants should enter their personal information such as Date of Birth, email id, phone number etc. · After paying the fee, applicants will receive an email which consists of PID (Personal Identification Number) to proceed with the registration process. · It is advised that applicants should always read every instruction provided in the mail. · Enter into the provided registration link and PID number to register for ATMA 2019 exam. The PID number and Date of birth is required. · Applicants have to choose their appropriate exam centre from the given two city centres. · Upload the photo and signature image during the registration process. From 20 kilobytes to 50 kilobytes. It should not be more than 50 kilobytes. v Applicants have to write on white paper with a black pen and have to scan it. v 140 x 60 pixels is the appropriate dimension for the scanned signature. v 10kb to 20kb should be the file size of the scanned image. v It is advised that applicants should follow this sign during the examination. If the signature didn’t match then, an applicant could not sit for the exam. v After uploading the photograph, applicants have to tap on the option ‘Click here to register for ATMA Exam’ to complete the registration. · Applicants should take at least two printouts of the application form. · Applicants will receive a mail to their registered email address consisting username and password. They can take a printout after logging into their account. · Applicants should use an official email id along with their phone number. · It is advised that the applicant shouldn’t enter the wrong details. · During the payment, a legally valid and debit card is required. · The size of the photograph and signature should be according to the guidelines. · Applicants should not fill the ATMA 2019 form on mobile phone or tablet.